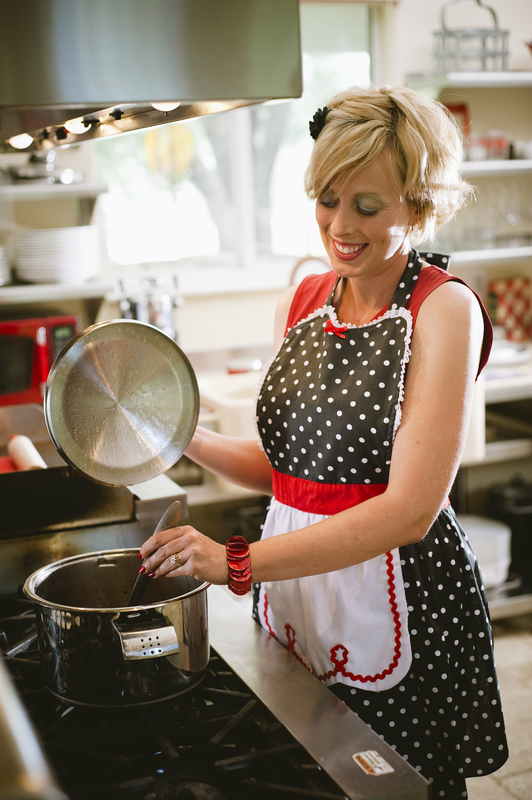 Our last retro inspired recipe for May ends with a classic, Chicken Cacciatore! 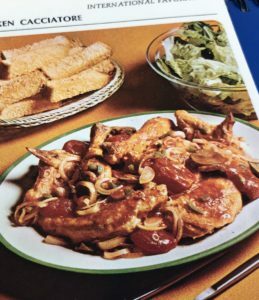 The vintage recipe that we pulled out of the recipe box had ingredients totally unsafe for dogs. So we “dogged it up”, but also made it a dish that you could share. After all, if you are going to the trouble to cook for your dog, you love your dog more than life itself…and probably food. So save time and money, and share! Watch us make this live on the 2 Traveling Dogs Facebook page, Wednesday May 30th at 1 pm ET.